Today is a day that is near and dear to our hearts: National Coffee Day. 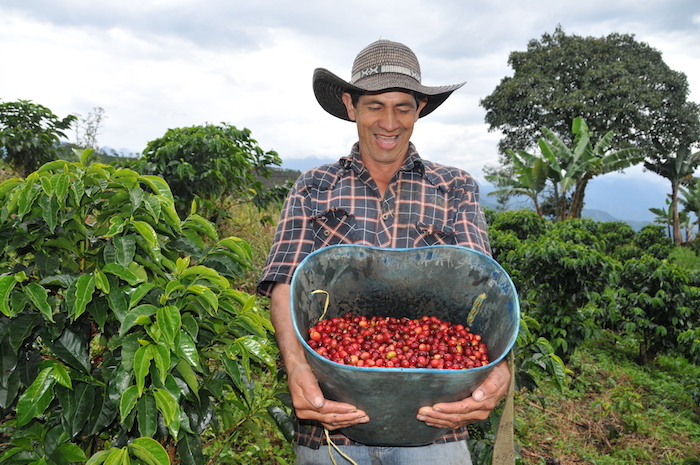 Enjoy your coffee knowing that you are helping the farmworkers who made it! 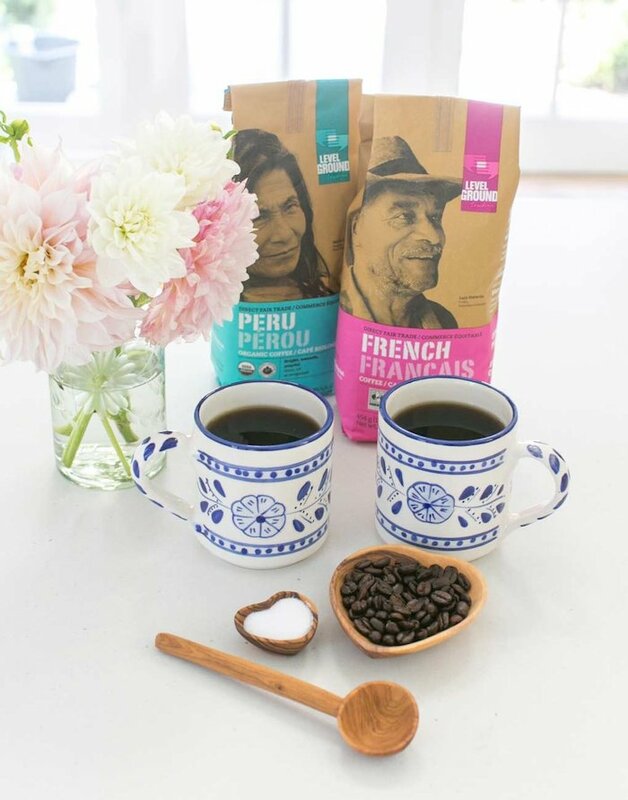 We are proud to work with fellow Fair Trade Federation member Level Ground Trading on a collection of coffee from countries across the world including Bolivia, Colombia, Congo, Ethiopia, Peru, and Tanzania. Level Ground Trading works directly with small-scale farmworkers and ensures they receive a fair wage for their work based on true costs and living wages. For many of the farmworkers, this relationship is the first opportunity they have to share their products with a wider audience. Farmworkers at Level Ground Trading follow a centuries-old technique while using locally sourced materials to grow fair trade coffee. 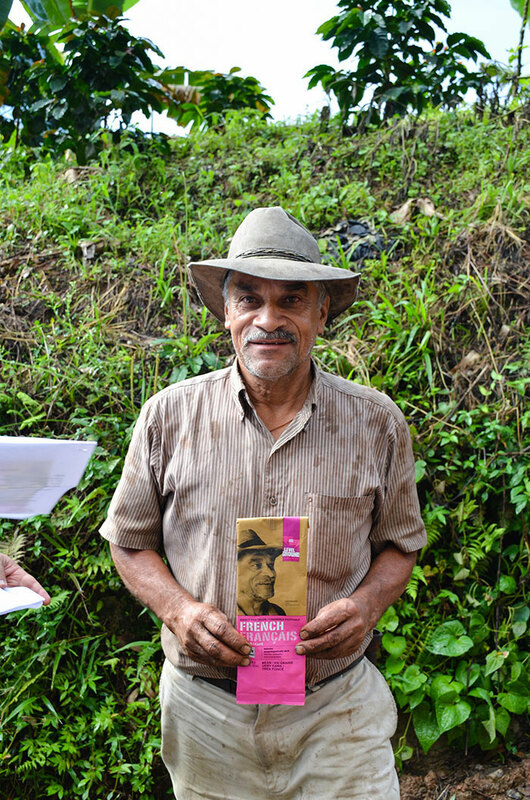 Here’s a look into the process behind hand-harvesting and growing this delicious coffee. To start the process, farmworkers will carefully hand-pick the ripest and sweetest cherries from the plants, remove the cherry’s pulp and outer skin, and soak, wash, and clean the beans. Ideally, when set to dry, they beans are laid out in the sun and turned on a regular basis to allow for slow and even drying. 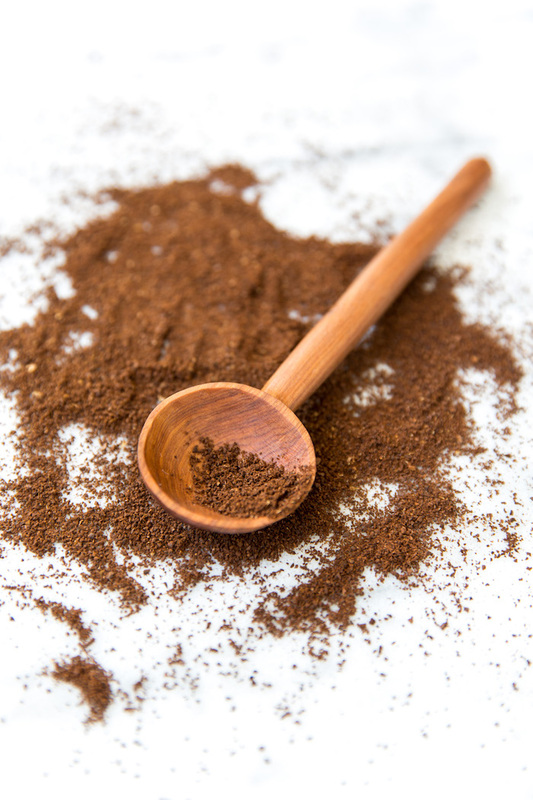 The outer husk of the bean is removed, the coffee is sorted to ensure the highest quality beans, and coffee is shipped to Level Ground Trading’s headquarters. The team inspects the coffee, roasts the beans, packages them, and ships out, according to Level Ground Trading. At The Little Market, our team searches for groups that are practicing fair trade principles throughout their process to ensure artisans are earning fair wages and receiving beneficial resources such as healthcare, skill development opportunities, job training, and flexible schedules. Level Ground Trading has specific projects dedicated to supporting scholarships (approximately 200 per year now), agricultural technical training, and co-op projects. Level Ground Trading also takes the necessary steps to reduce its environmental footprint. 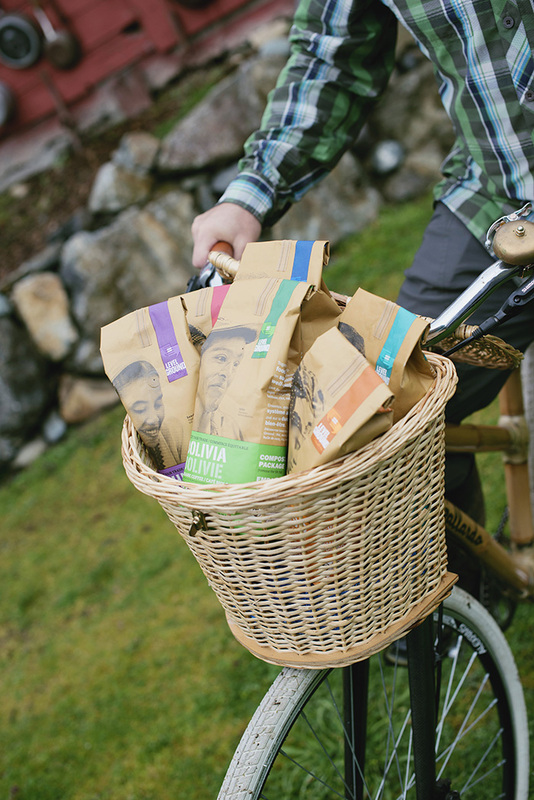 Within the office and roasting facility in Canada, the team follows a “zero to landfill” mandate, composts more than 20,000 pounds of organic matter, and reclaims more than 20,000 empty coffee packages every year. The packaging material is also 100 percent compostable. Plus, staff members receive compensation if they take environmentally conscious transportation methods to get to work, such as biking or carpooling. 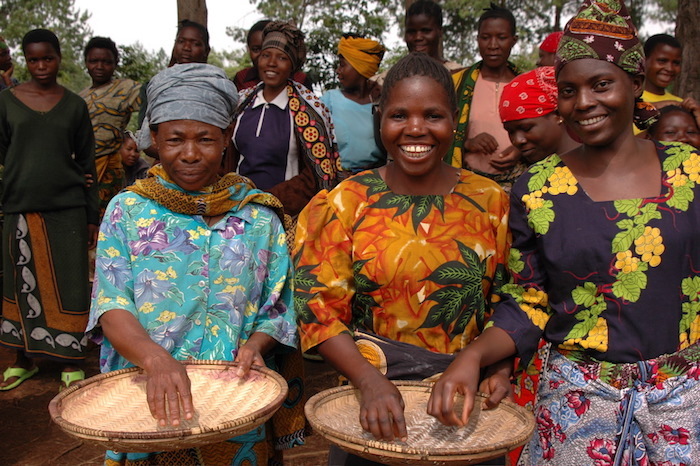 We are thankful to work with organizations like Level Ground Trading as they promote fair trade principles and support hardworking artisans and farmworkers! Happy National Coffee Day! 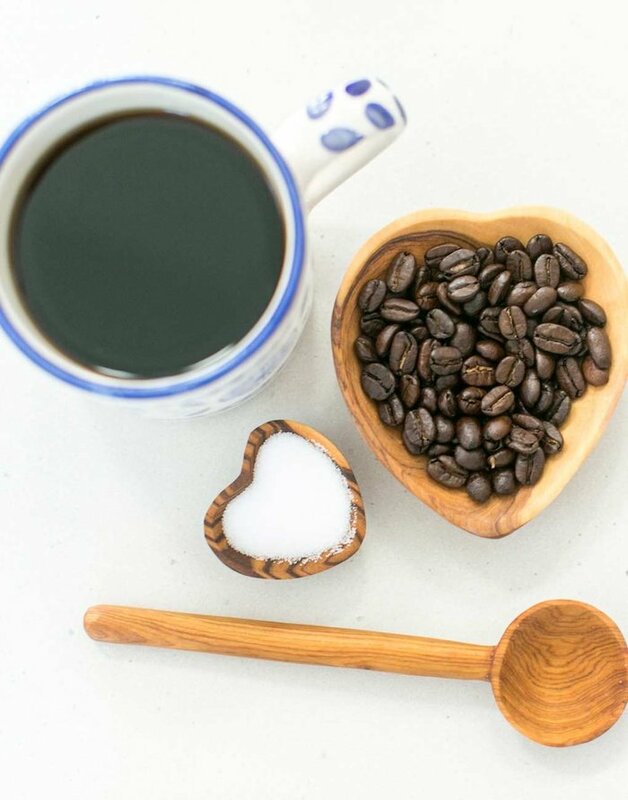 Coffee, what would we do without you? To see our full coffee collection and support this work, visit our site!